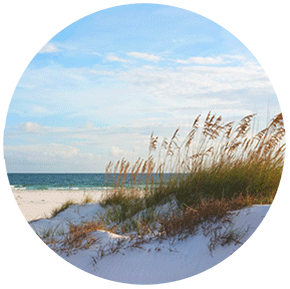 In 2009, the Pensacola Bay Area celebrated the 450th anniversary of the founding of the first European settlement in the United States. 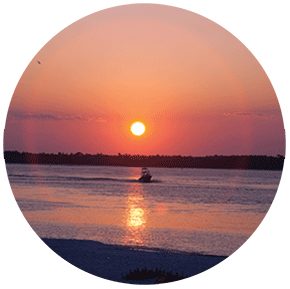 The first out-of-town visitor to Isle de St. Rose was Don Tristan de Luna. 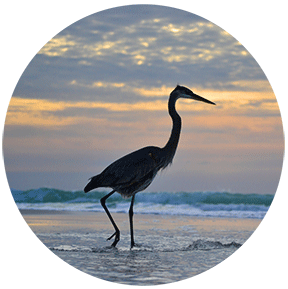 In the summer of 1559, he sailed up the Gulf from Mexico, his 11 ships loaded with gear and food for survival. 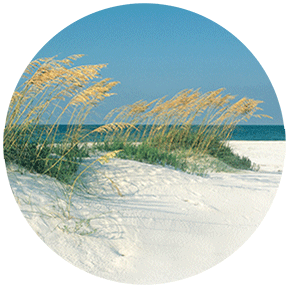 Many do not know that Pensacola predates St. Augustine (1565) and Jamestown, VA (1607). 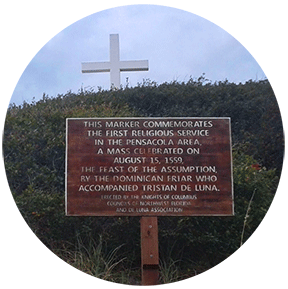 Months after the settlement was established in 1559, a hurricane destroyed the supplies, and within three years, de Luna and his group were forced to abandon camp. 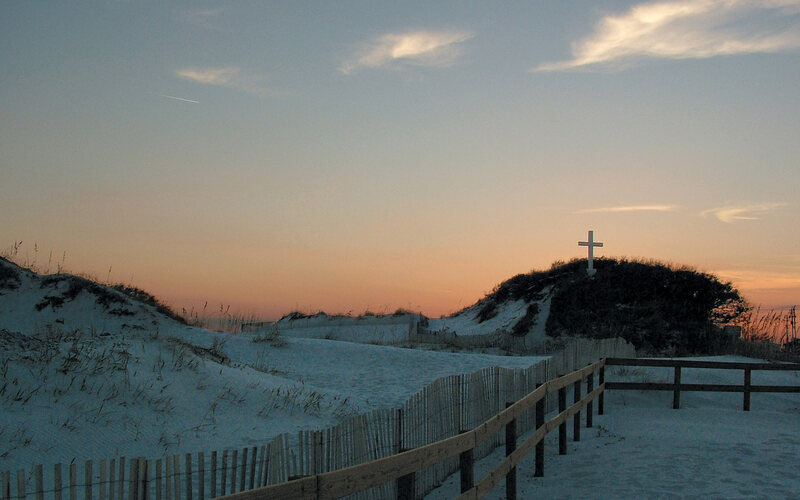 The cross on Pensacola Beach commemorates the first Christian mass held in the United States when the first Spaniards arrived. 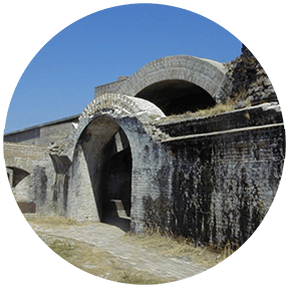 The Fort was completed in 1834 and used until WWII, when modern weapons made traditional coastal defense obsolete. 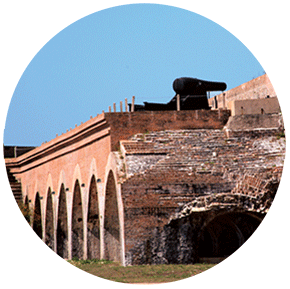 Fort Pickens has changed over the years, so take the self-guided tour and peel back the layers of history. 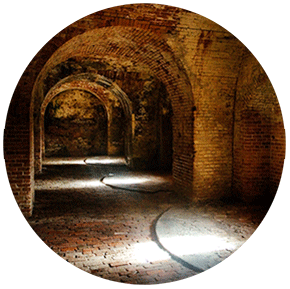 You’ll see the plaster-lined rooms that were intended as officers’ quarters, infantry quarters and bunkers where enemy soldiers were held prisoner. 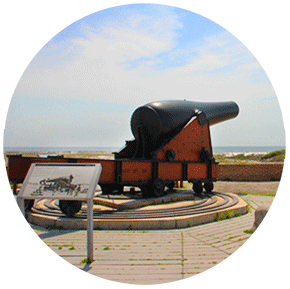 Some of the fort’s cannons remain still stationed pointing out to sea. The officer’s quarters were later used to house Apache prisoners. The most famous resident, Geronimo, lived in identical rooms along the south wall, which have since collapsed. Legend has it he would sell a button off of his shirt to visitors and then resew a new on on for the next gullible soul to purchase. 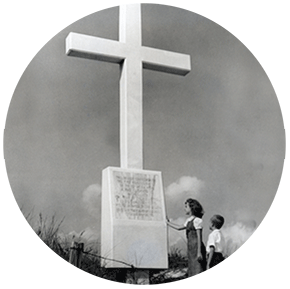 The 10-foot, cast concrete cross on Pensacola Beach commemorates the first Christian mass held in the United States. 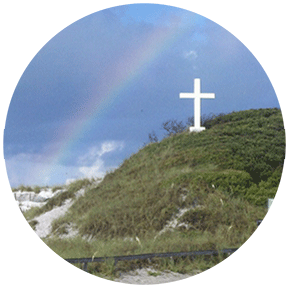 The Knights of Columbus first placed it on the north side of Fort Pickens Road in 1959 as part of the quadricentennial celebration of Don Tristan de Luna’s landing in Pensacola, establishing America’s first European settlement. 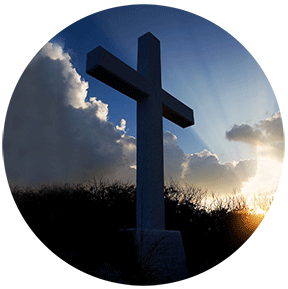 Some time later, the cross was moved to its current home on the south side of Fort Pickens Road.